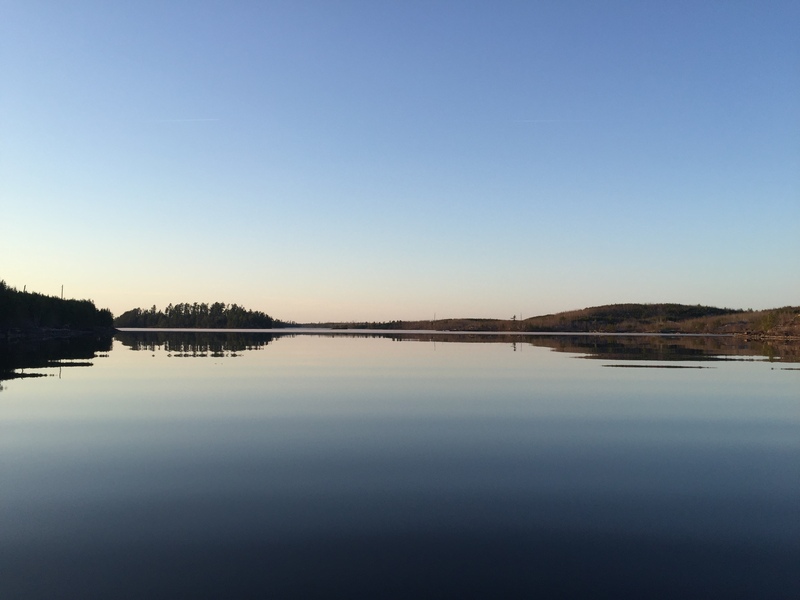 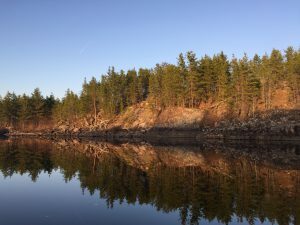 Great news for people looking to head into the BWCA! 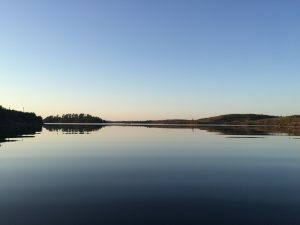 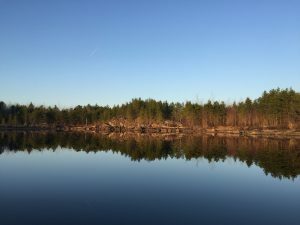 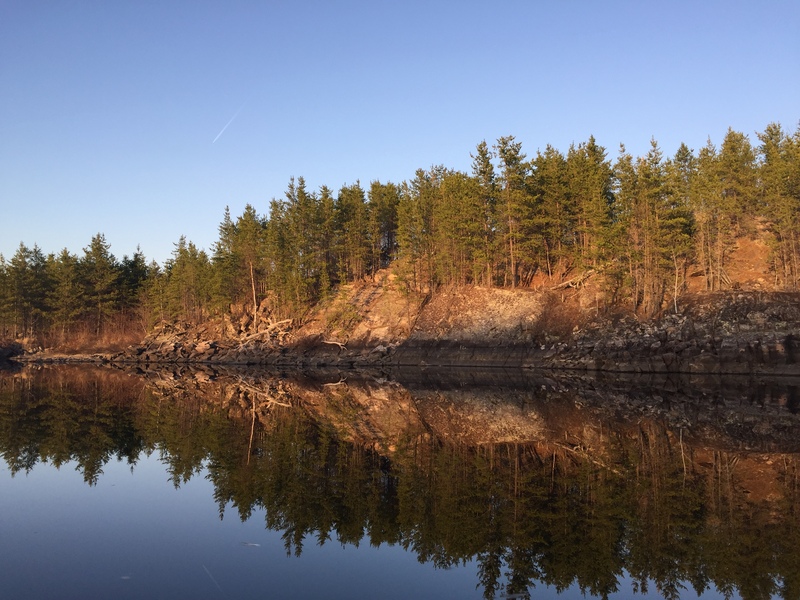 Saganaga Lake is open all the way to Clark Island! OK, so it’s the first island on Sag but keep in mind there are campsites on Clark and in the narrows before you get to Clark. 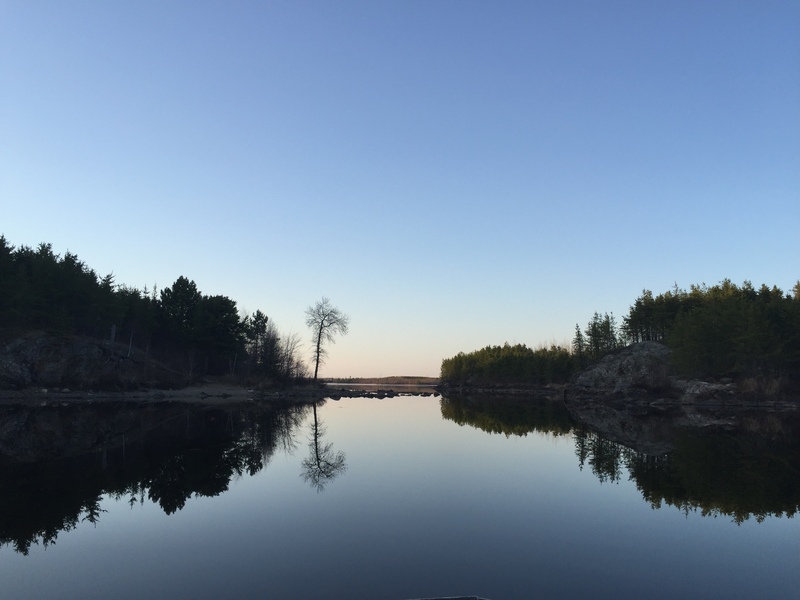 So, if you must camp in the BWCA, come on up to Sag and visit us at Voyageur!